V3S Glass Systems is pleased to announce the availability of Casma Claustra range of Interior Glass Door Hardware. Attention to detail and manufacturing of each item combined with the experience of the Casma production facility means that we are able to present a system that allows a full size glass door to be installed into an existing or new door opening made of wood, steel or aluminium. 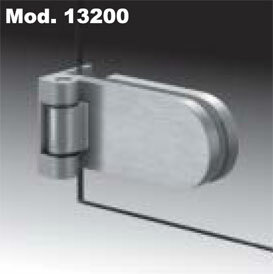 Casma range of interior door hardware is the only one with covers in high grade AISI 316 stainless steel.